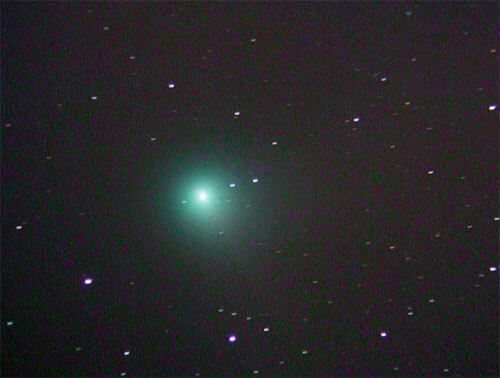 Comet Machholz was stealing the show from Saturn as this holiday´s season most interesting object! 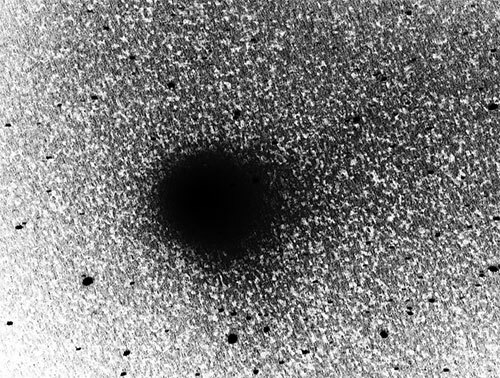 Perfectly placed for northern observers, the comet was easily visible for the unaided eye passing near the Plejades (M45)Below you can find an extremely processed version of the image above where both the dust and the ion tail are barely discernable.These images were taken from our light-polluted garden. This entry was posted in C/2004 Q2 Machholz.